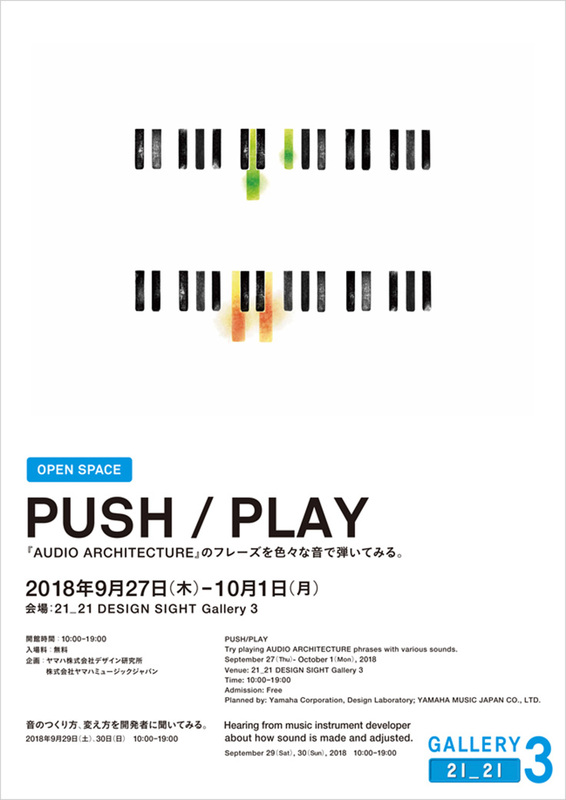 21_21 DESIGN SIGHT PUSH/PLAY Try playing AUDIO ARCHITECTURE phrases with various sounds. 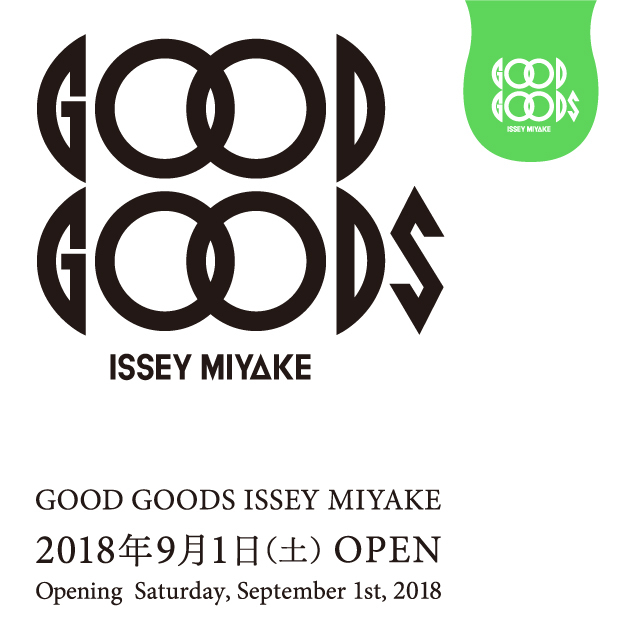 | 新闻 | ISSEY MIYAKE INC. Try playing AUDIO ARCHITECTURE phrases with various sounds.